No matter where you are on your Lean journey, a tool designed specifically around Lean Six Sigma can drive success. In our newest case study, JR Automation proves that from launch to sustainability, LeanDNA’s technology drives continuous improvement results. When JR Automation was preparing a company-wide Lean Six Sigma launch, the company wanted a system they could launch immediately to avoid a lengthy, difficult implementation of a custom solution built in SharePoint, Excel, or other disconnected systems. On top of that, they wanted a system that was easy to use, low-cost, and low maintenance. So they turned to LeanDNA’s Lean Projects tool. 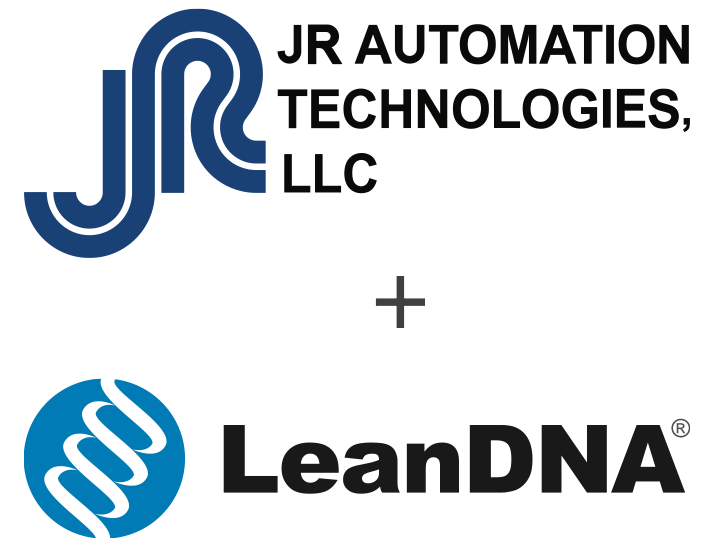 LeanDNA was able to meet JR Automation’s needs. The out-of-the-box tool includes built-in reporting for Lean manufacturers, so launching the system was faster and easier than building a custom platform. The platform configured to JR Automation’s internal naming systems, and provides quality visual reporting. Because LeanDNA is easy to use and runs online from any browser, anyone can log in, see data, and collaborate across teams and sites at any time. Want to learn more about how JR Automation used LeanDNA to enhance their Lean Six Sigma operations? Read the full case study here.